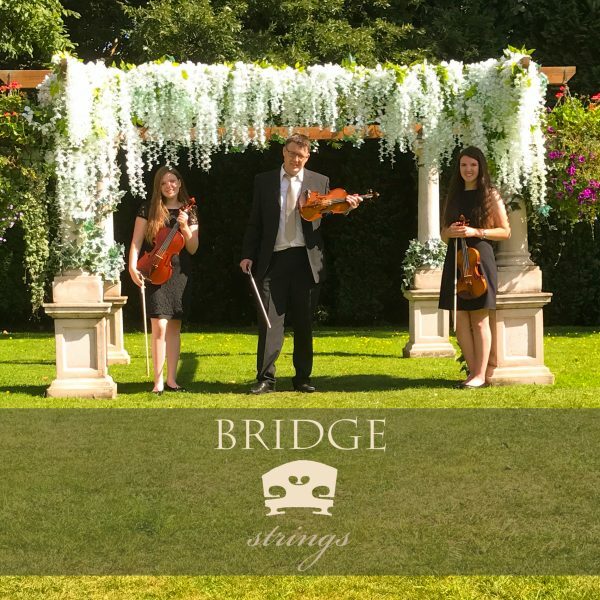 Bridge Strings is an ensemble from Wales with a desire to share the unique beauty of string music. The members of Bridge Strings are a family from Bridgend: Wesley on violin and his two daughters Rhianwen on viola and Naomi on violin. The emblem of the bridge was chosen for its universal recognition. The bridge is on every traditional, playable violin in the world. 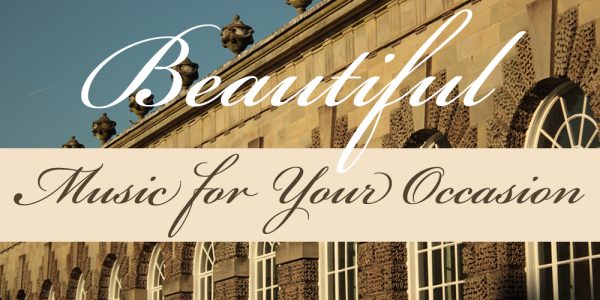 “Very accomplished, professional and approachable group.